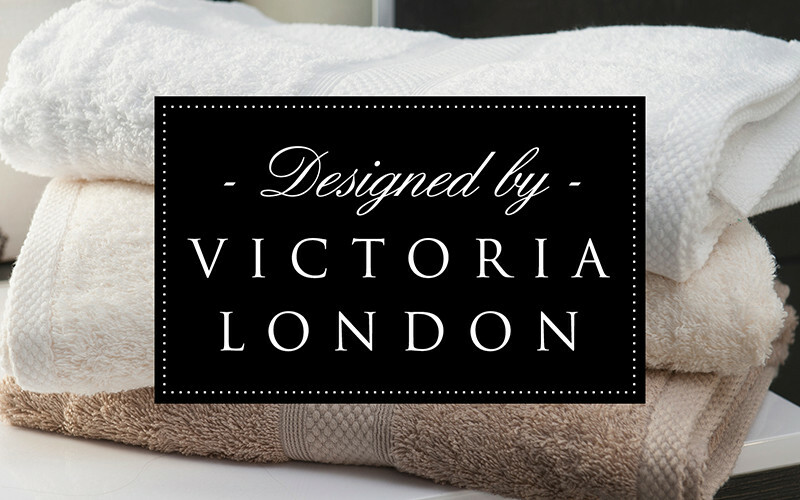 Victoria London offers a luxury, super-soft range of products that will add a touch of class to any establishment. We uphold high ethical and social responsibilities in our production. 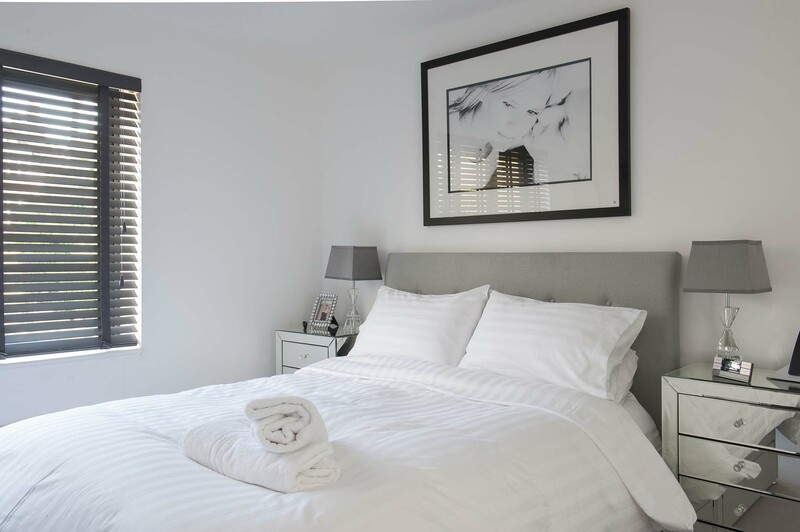 Victoria London supplies department stores, multiple store groups, independent stores, wholesalers, online portals and market traders. Clearance Textiles is a respected manufacturer and importer of textiles from South East Asia. 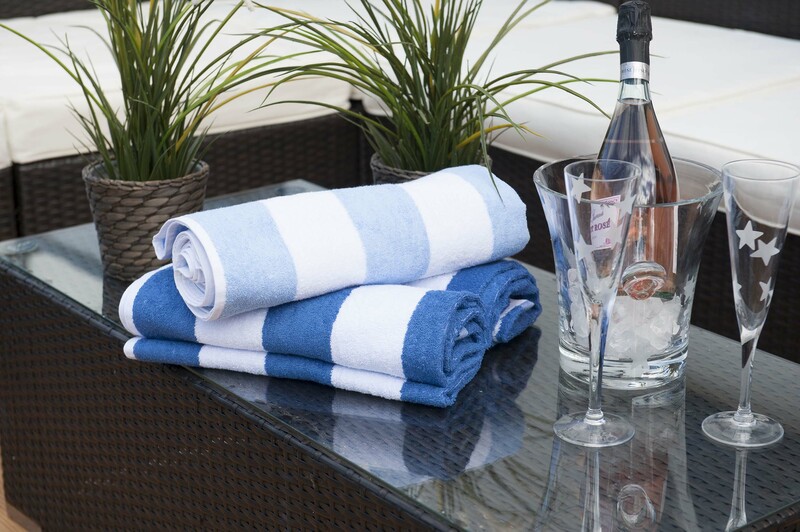 We are also a leading buyer of discontinued and over stock textile lines from around the world. 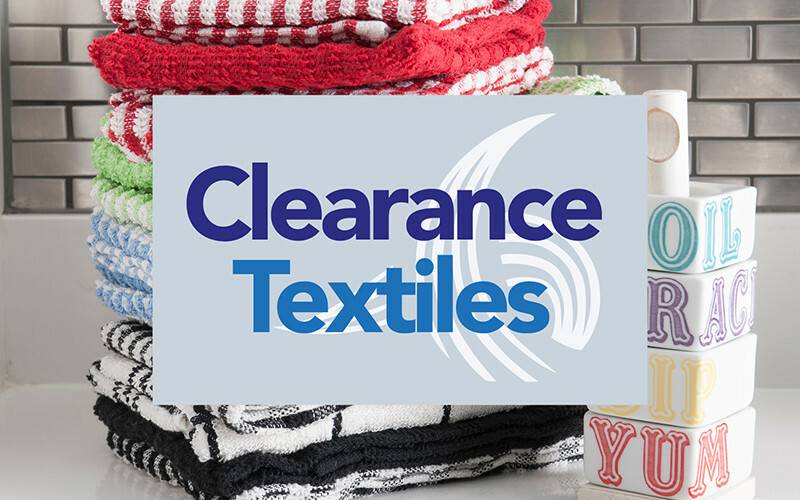 Clearance Textile supplies large chain stores, multiple store groups, independent stores, wholesalers, online portals and market traders. We distribute our products to wholesalers, large multiple store groups, small independent stores, online portals and market traders throughout the world. The Elsatex Group is a multi-award winning company. We are proud to been rewarded for our steady growth, ethical credentias, reliability, competitive pricing and great customer service. Elsatex use state of the art manufacturing facilities at our factories in Bangladesh. 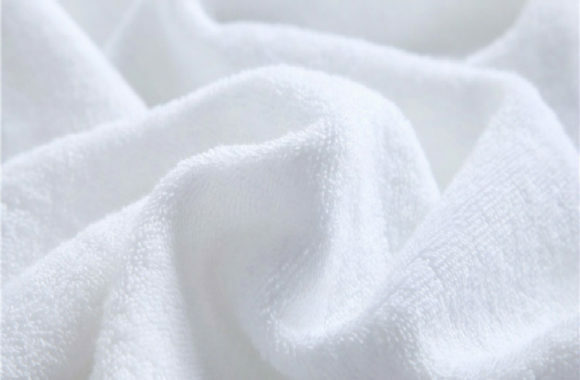 This enables us to to produce the highest quality textile products on the market at the most competitive prices. 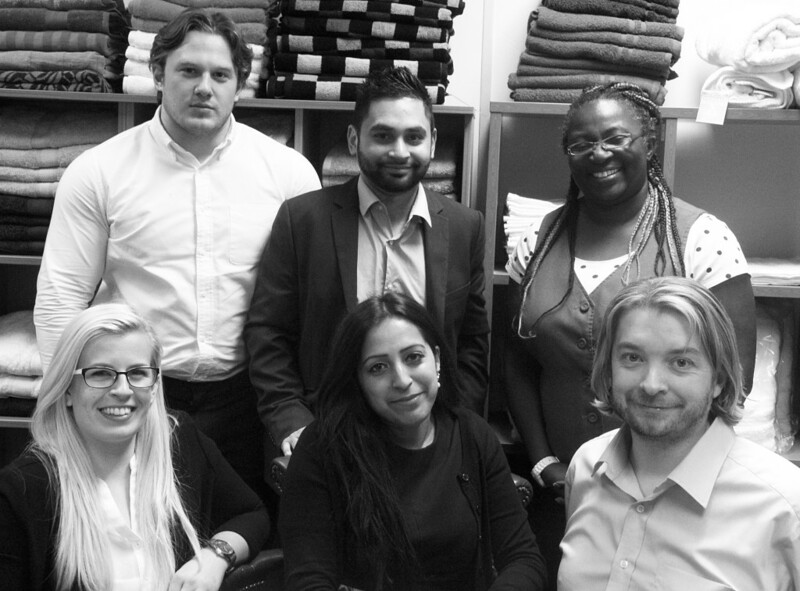 Our team of experts at Elsatex are here to help with all your textile requirements – please give us a ring today on 01634 719984 to see how we can help you. 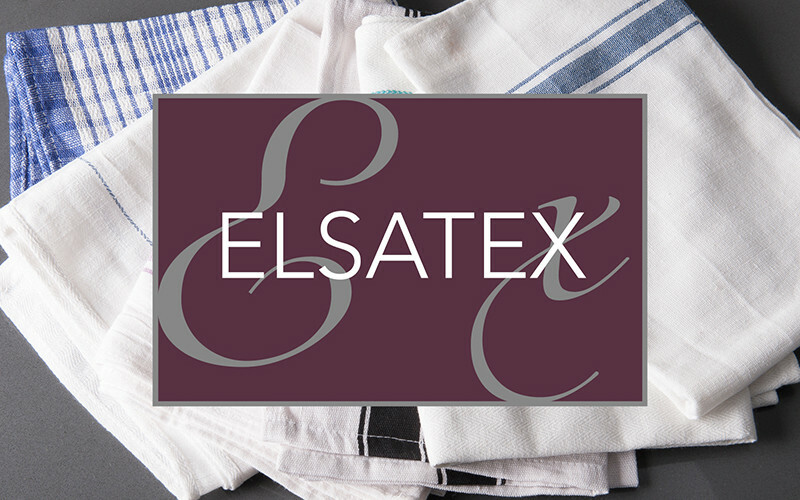 At The Elsatex Group we are experts in both the manufacturing and logistics of the textile industry. 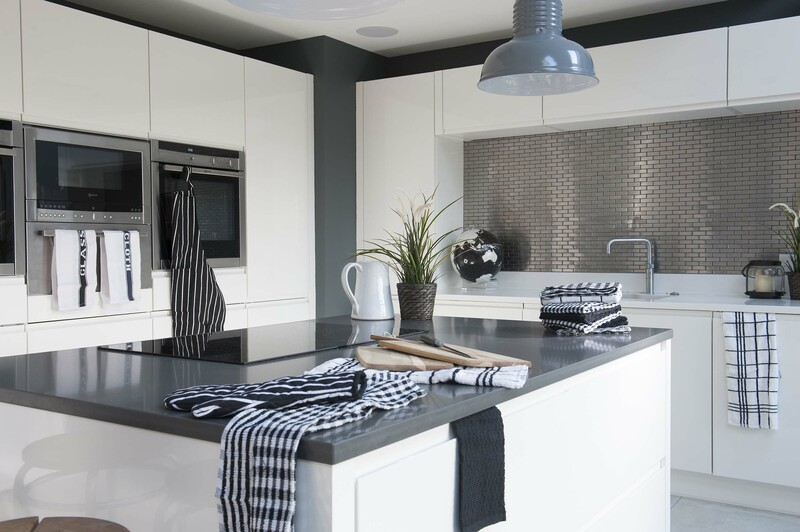 We are a family run company with family values and over 15 years’ of experience in supplying both the contract and retail market. We are team-driven and ensure our staff are encouraged to use both own initiatives and share their knowledge, experiences and passions with us. Being an award-winning company we are also committed to working with young talent and take great pleasure helping our apprentices develop their skills and knowledge within a business environment. Never miss out on our Latest Products or Offers!